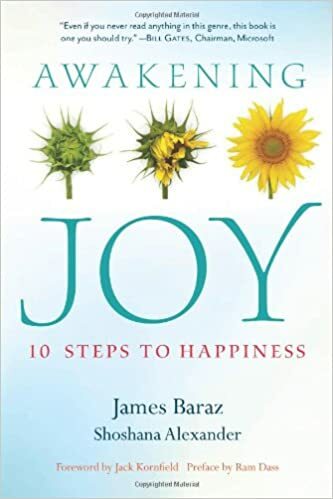 James Baraz has been teaching meditation for more than thirty years and the Awakening Joy course, both on-site and online, since 2003. He is a co—founding teacher of the Spirit Rock Meditation Center in Woodacre, California, and is on the international advisory board of the Buddhist Peace Fellowship. He lives with his wife, Jane, in the San Francisco Bay area. Shoshana Tembeck Alexander has studied Buddhism since the early 1970s and is the author of In Praise of Single Parents and Women’s Ventures, Women’s Visions. 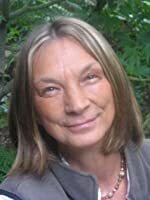 She has guided the work of several prominent Buddhist authors, including Tara Brach, Sharon Salzberg, and Wes Nisker. She lives in Ashland, Oregon. –This text refers to the Hardcover edition. A 5-month course in loving-kindness and compassion for anyone who wants to experience a deeper connection to themselves and to life.